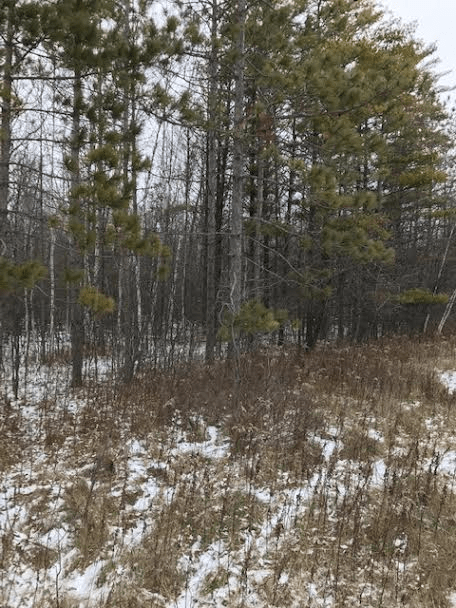 Vacant land – high visibility area -can be used as hunting land. 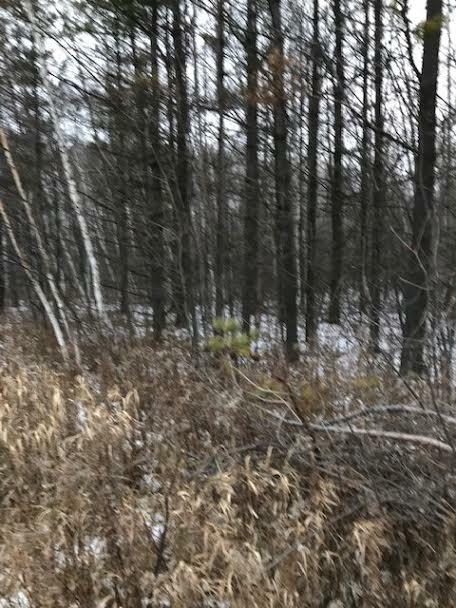 Contact agent regarding zoning and building on this parcel. 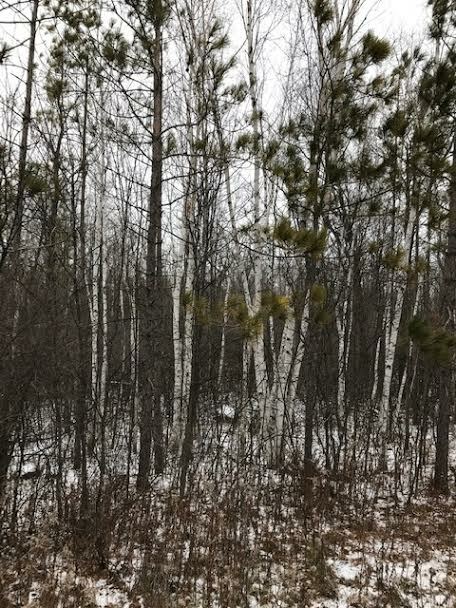 Southern Door County tax parcel is 0200129272542D with Highway 57 frontage to the Southeast of .23 miles and Lincoln School Road frontage to the west of 0.6 miles.